Add another hub to another port on my PC, or exchange the present one for a larger hub? 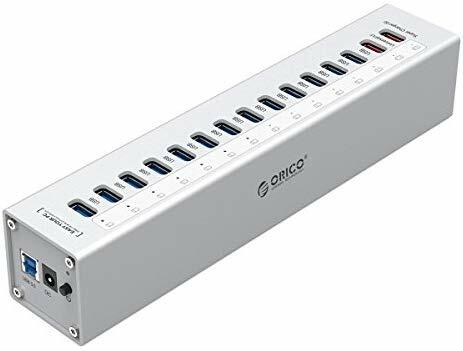 Would a USB3 hub make any difference? All my devices are USB2. 7-port hub is not enough? I’m thinking of getting another X-touch. Thanks, so you’re saying a larger hub is better than two smaller? Or it just doesn’t make any difference? The larger the hub is the hotter it gets. In short, I do not really know. I was hoping for that answer, since I already have another 7-port lying around. I use two 7 port hubs for my rig! Wow…I can’t find that over here. … yeah power AND MTT is really important. What USB Hub brand do you use @dhj? I’ve been using ANKER hubs, they seem to be very solid and reliable. Specs don’t mention MTT nor STT for my hubs… Should i worry?